The ceiling, painted with water-based paint or covered with wallpaper, is not very relevant today. In a modern interior, this surface is given no less attention and effort than walls and floors. If you wish, you can create an original and exclusive design. One of the technologies is the decoration of the ceiling with decorative plaster. marble, granite and quartz chips. 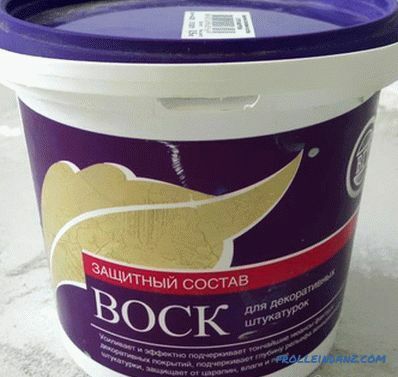 To choose decorative plaster with high waterproofing and antiseptic properties, choose the options that include thickeners, antiseptics and preservatives. An important advantage and positive feature of plaster is the ability to quickly transform interior. 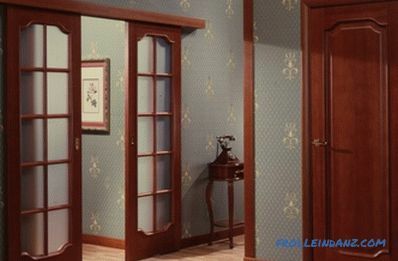 Using it, you can create any pattern or pattern, and then paint in the desired shade, which will be combined with the decoration on the walls and ceiling. 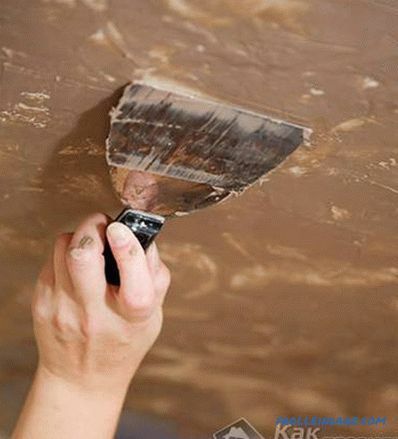 When using decorative plaster, it is not necessary to carefully prepare and level the ceiling surface. If it is necessary to level the ceiling surface, then you can use special fillers or mount a plasterboard construction with an aluminum profile. 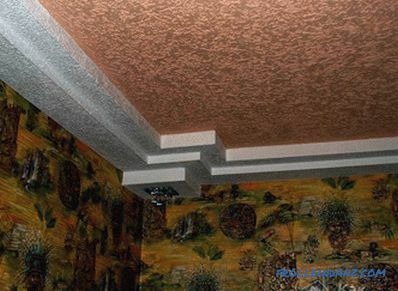 If you are new to the construction business, you need to carefully consider and study the instructions on how to apply decorative plaster on the ceiling. The ceiling must be clean and dry (this will prevent the appearance of fungus and mold). 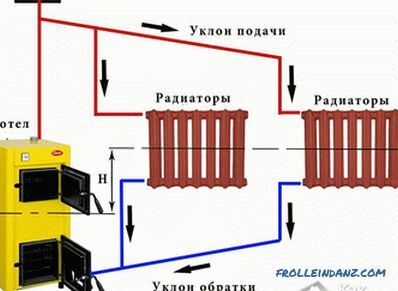 Before application, it is recommended to apply a layer of deep penetration primer and wait until it is completely dry. 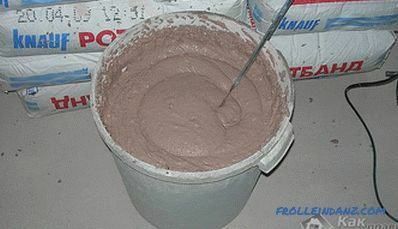 The mixture should be thoroughly mixed using a special construction whisk (there is no need to use high speed for this, as the texture may be damaged). 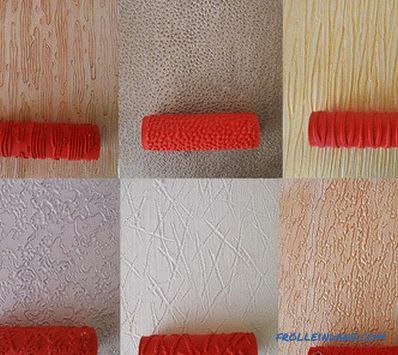 The movements when applying decorative plaster are identical to the spackling process (smooth from the bottom up). To impart an texture or pattern, it is recommended to use a grater, roller or spatula. After applying the plaster should take at least a week, after which you can proceed to the next steps: painting or varnishing. Various techniques are used to obtain a variety of effects. 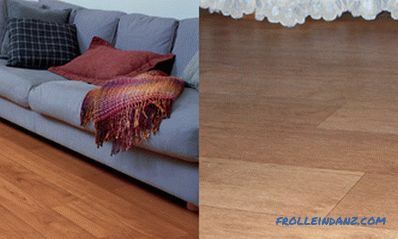 For example, when performing circular movements as a result, you can get a shell pattern.With the help of a plastic float, you can achieve the formation of grooves of different directions. After the plaster has dried completely, you need to wax the surface . This will give the ceiling a glossy effect, as well as add additional protection. Applying Venetian plaster Before you start, lay the floor with a film, old newspapers or wallpaper, so that the solution is not absorbed in the floor finish. Dilute the dry mixture correctly. For this, it will be sufficient to follow the recommendations and instructions indicated on the package. It is desirable to use warm water. As a result, the consistency should turn out like thick sour cream. 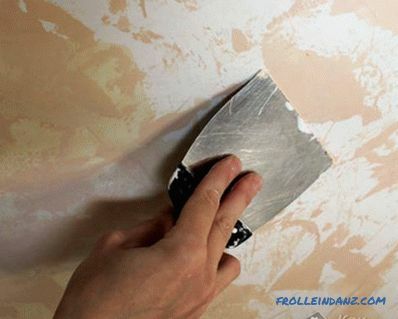 Apply plaster with a spatula, and roll it with a roller. If we are talking about fine-grained compositions, then the construction sprayer is also suitable. The plaster layer must not exceed 5 mm, but must not be less than 2 mm. Application method - cross-brush strokes. 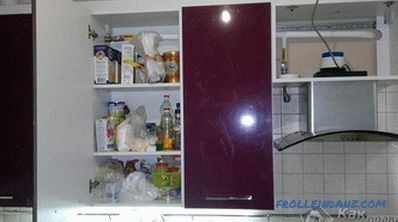 It is necessary to work very quickly and without interruptions, as the decorative layer dries quickly enough. If the walls are covered with excess plaster, they can be cleaned with a spatula and a damp, soft cloth. Start at the corner of the room and continue along the wall. When the first lane is fully ready, you can proceed to the next. Depending on the type of plaster used to decorate the ceiling, the principle of application may differ. Thus, the standard composition (modeling plaster) requires an instant drawing of a pattern using a notched trowel. 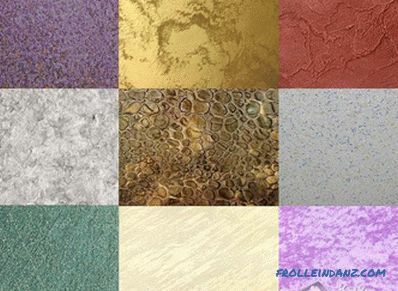 When working with textured compositions, the formation of the pattern occurs automatically. If you doubt your abilities or do not have the necessary amount of time, it is better to trust with professional experts or choose another type of finish. Now we can make small conclusions and summarize. 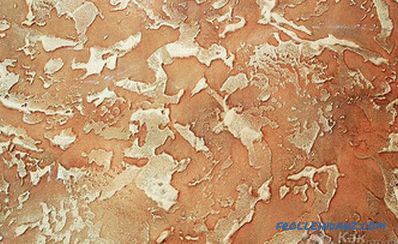 Decorative plaster in our time is the most popular type of finish. 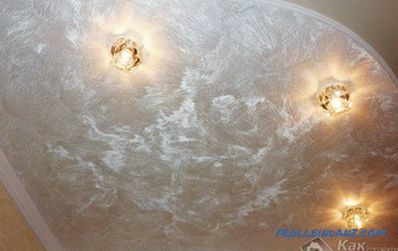 With its help and a little fantasy, you can transform the ceiling beyond recognition in a few days and at the same time hide small errors in the surface. As a result of the work done, the room will daily delight you with its beauty.